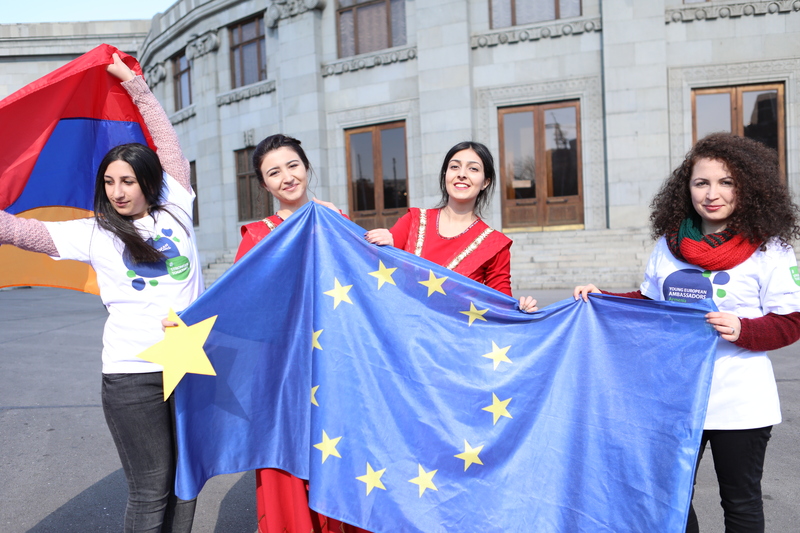 On 18 March, the EU announced its plans to reinforce its support to young Armenians by starting a dialogue with the Armenian Government on education reform and launching a new education centre to prepare students and young professionals in the field of science for the labour market. Visiting the country, the European Commission Director for Neighbourhood East, Lawrence Meredith, formally launched the EU-Armenia dialogue on education reform together with the European Training Foundation.The meeting took place with the Armenian Minister of Education and Science, Araik Harutyunyan, to outline the main objectives to tackle in the education sector. In addition, Director Meredith will also launch the EU TUMO Convergence Centre for Engineering and Applied Science, together with the TUMO Centre for Creative Technologies. The aim of the EU-funded centre is to increase the quality of science, technology, engineering and mathematics education in Armenia. It will also help support the strengthening of the link between research and industry by offering incubator facilities to start-ups and small technology companies.